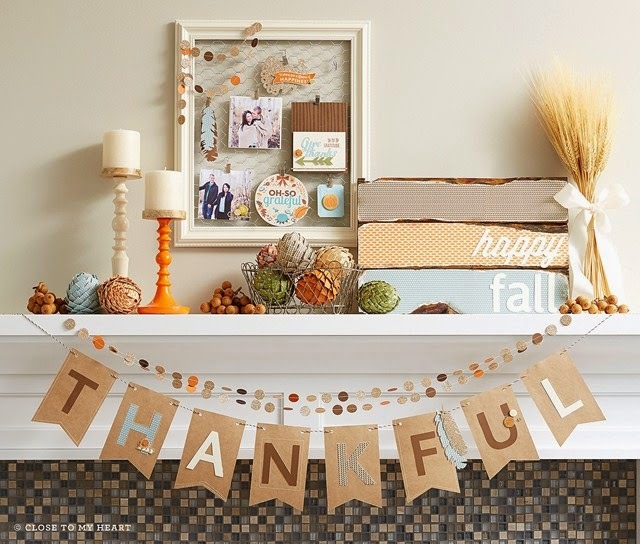 Create with Traci: Thankful...for you! Thanks so much for supporting my business and stopping by. Here are a few fun designs just in time for Thanksgiving. This banner is so simple. Just some cricut-cut banners using cricut. Some fun natural colored letters. Add some hole punched circles and twine and you have a fantastic display. 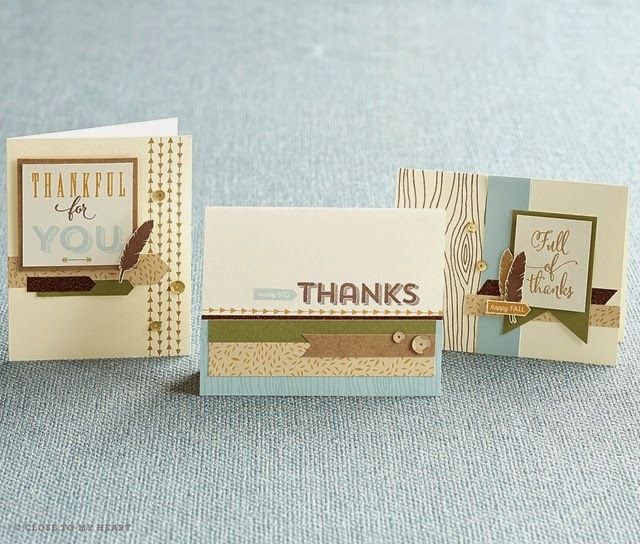 This Thankful themed card kit is great for more than just Thanksgiving. The kit comes with instructions to cut and assemble 5 each of all 3 cards. I really loved the card on the left though and I made 15 from one kit of just that one design. I gave them to each of my retreat attendees in October. Each card had some fun embellishment as a thank you gift. So even if you only like 1-2 designs, this kit is a faster way to say thanks!